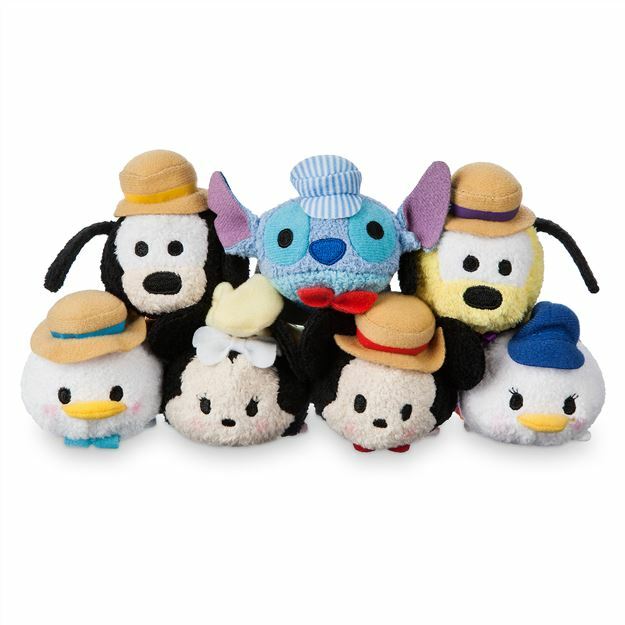 Tsum Tsum Tuesday is back! 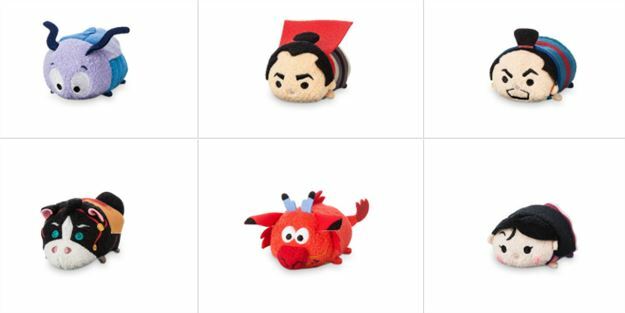 (at least for this week).. today the Disney Store released the Mulan set of Tsum Tsums! 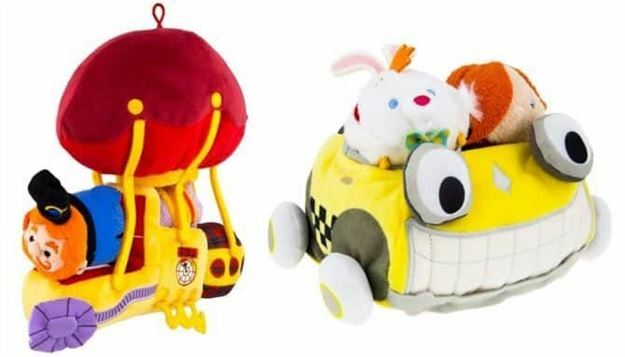 Some exciting new Tsum Tsums sets will be coming to Disney Parks soon! Today the US Disney Store released the DuckTales Tsum Tsums that were released by the European Disney Store a couple weeks ago. Today the US Disney Store released the Summer Sea Life set along with the parks Retro Chic set! Also released was a new Rainbow Unicorn Tsum Tsum! Tsum Tsum Plush News! Disney Store releases Chip and Dale 75th and 50s Diner Sets! Yesterday, the Disney Store released a special Chip and Dale set to commorate Chip and Dale's 75th birthday. Also, last week, the US Disney Store released the 50's Diner micro set that had been released in Europe! Happy Tsum Tsum Tuesday! 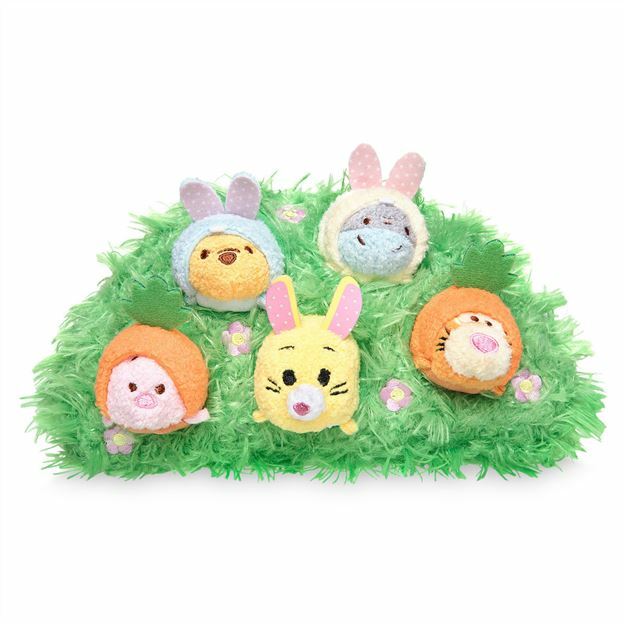 Disney Store releases Winnie the Pooh Easter set! 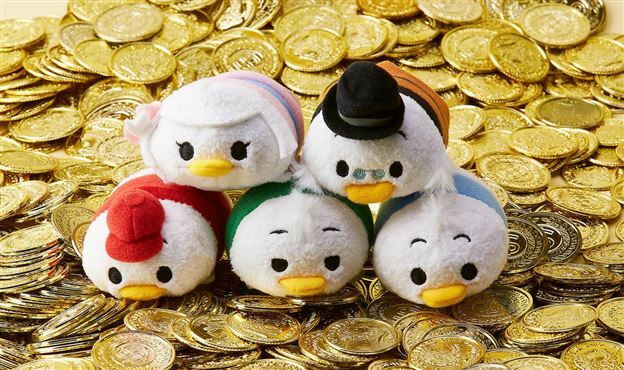 Today is one of the best days of the month... Tsum Tsum Tuesday! Today they Disney Store released a new Winnie the Pooh and Friends Easter Micro Set! Happy Tsum Tsum Tuesday! 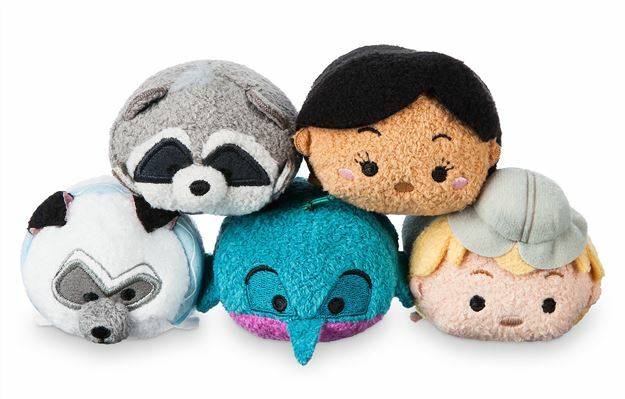 Pocahontas Tsum Tsums released! Today is one of the best days of the month: Tsum Tsum Tuesday! 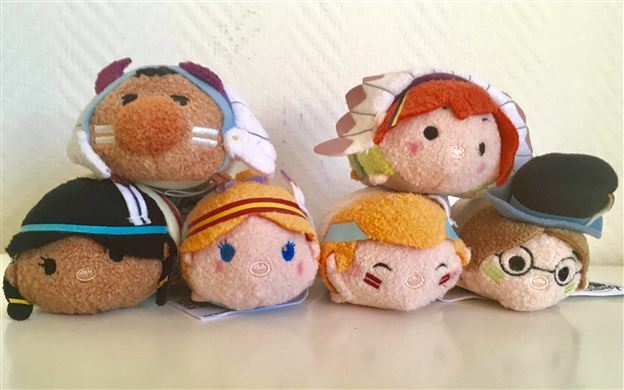 Today the Disney Store released the Pocahontas set of Tsum Tsums in the US and Europe! Tsum Tsum Plush News! 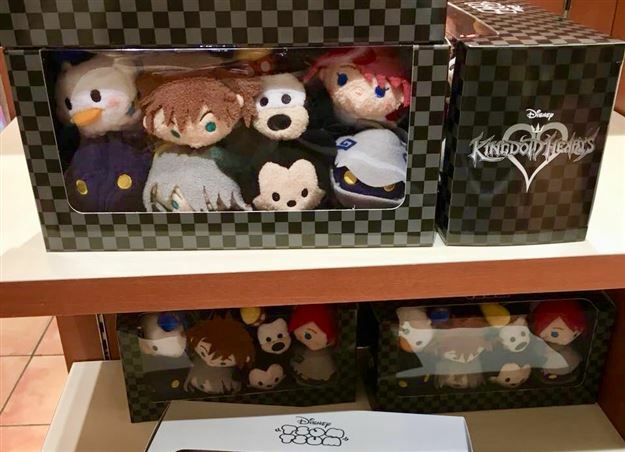 New Peter Pan Tsum Tsums arrived at Disneyland Paris! A few days ago a new set of Peter Pan Tsum Tsums arrived at Disneyland Paris! Tsum Tsum Plush News! Main Street USA Tsum Tsums now available on line! 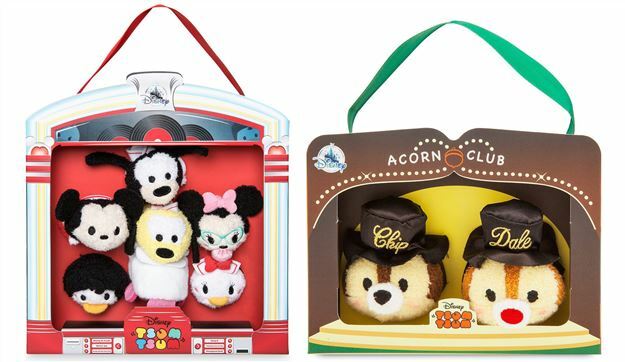 The Disney Store has added the new Main Street USA Tsum Tsums to the website! They are also available on the Shop Parks app! 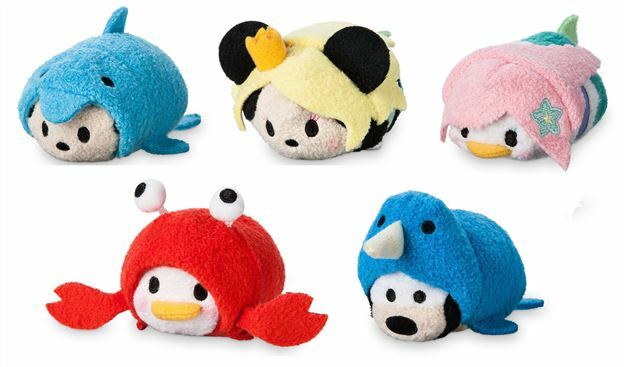 Tsum Tsum Plush News! D23 Expo Japan Kingdom Hearts Set released! Today in a surprise release a D23 Expo Japan Kingdom Hearts set was released at some Disney Stores!